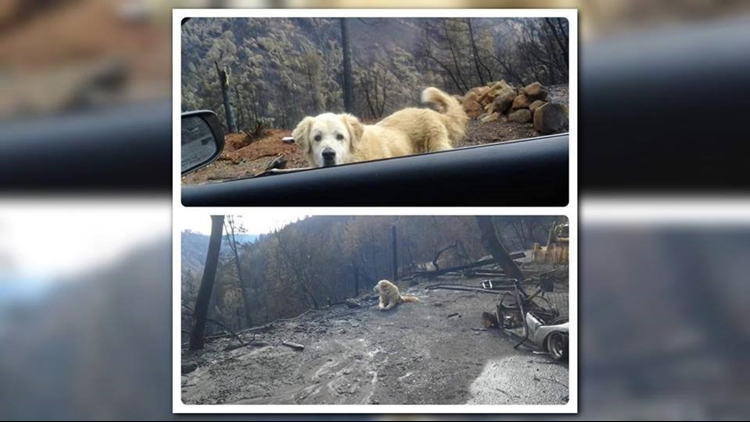 When Andrea Gaylord arrived back at her home off Merrill Drive in Paradise after the Camp Fire, she was surprised and overjoyed to see her beloved dog Madison survived the fire and was waiting patiently for her to return home. 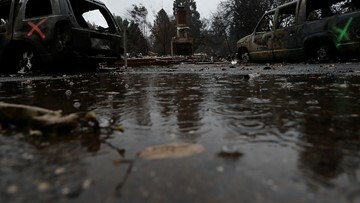 The number of missing persons from the Camp Fire is now at 49; welcome news for the deadliest wildfire in California history. 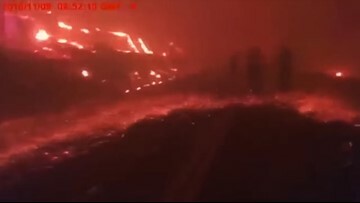 Butte County Sheriff's Deputy Aaron Parmley was searching for a group of stranded nurses when he was forced to abandon his vehicle and continue the search on foot surrounded by flames. 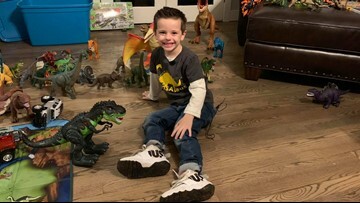 People donate dinosaurs for child who lost home and dinosaur collection in Camp Fire. As of Friday, the department has located more than 2,000 people once believed missing. Glenn Jenkins didn't lose his grandmother to the fire but, he did loser her home where the family would traditionally celebrate Thanksgiving. 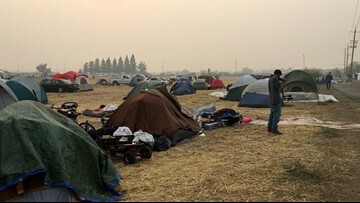 His family has been staying the parking lot of a Chico Walmart since. 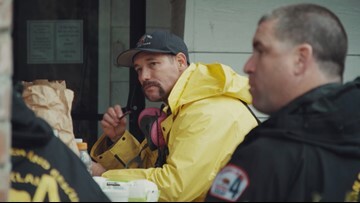 Despite the holiday, and the inclement weather, they were searching tirelessly in a neighborhood off Pentz Road alongside Oakland's FEMA Task Force 4. 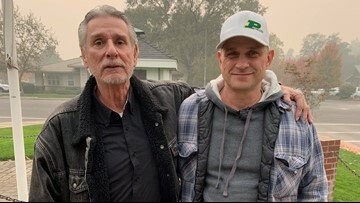 A survivor of the Camp Fire was driving Northbound on Highway 99 to Chico when he spotted someone walking on the side of the highway. As it turned out, the two men had a lot more in common. 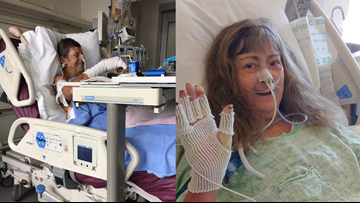 As the Camp Fire charged toward Paradise last Thursday, Paul and Suzie Ernest tried to escape their home on Edgewood Lane but encountered a very difficult situation. 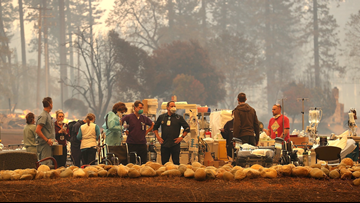 One week since the deadly Camp Fire, a new kind of crisis has been ignited. 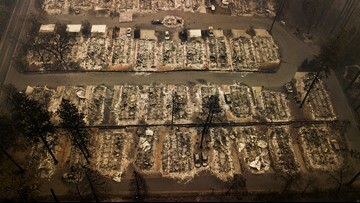 With thousands still displaced and nearly 10,000 family homes destroyed, the question now is: Where does everyone go? "There were moms holding onto their brand new babies that they just delivered," surgical nurse Nichole Jolly said. "They're getting them into cars. It was it was unbelievable."